Do you want to be part of SXSW 2018? This is your chance. 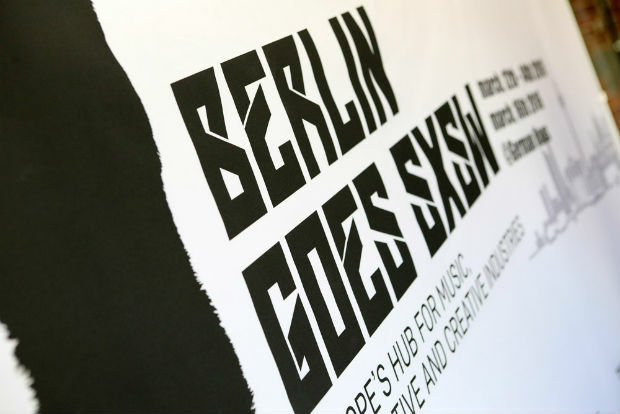 Berlin Partner, Brandenburg Invest and Openers have teamed up again to bring the most creative minds from Berlin and Brandenburg to South by Southwest. Ten of the most innovative creative companies and startups will be selected and receive a free application code for the renowned Accelerator Pitch Competition or the Interactive Innovation Awards. Berlin Partner, Brandenburg Invest and Openers will jointly select the companies.